You are currently browsing the tag archive for the ‘Zubin Mehta’ tag. 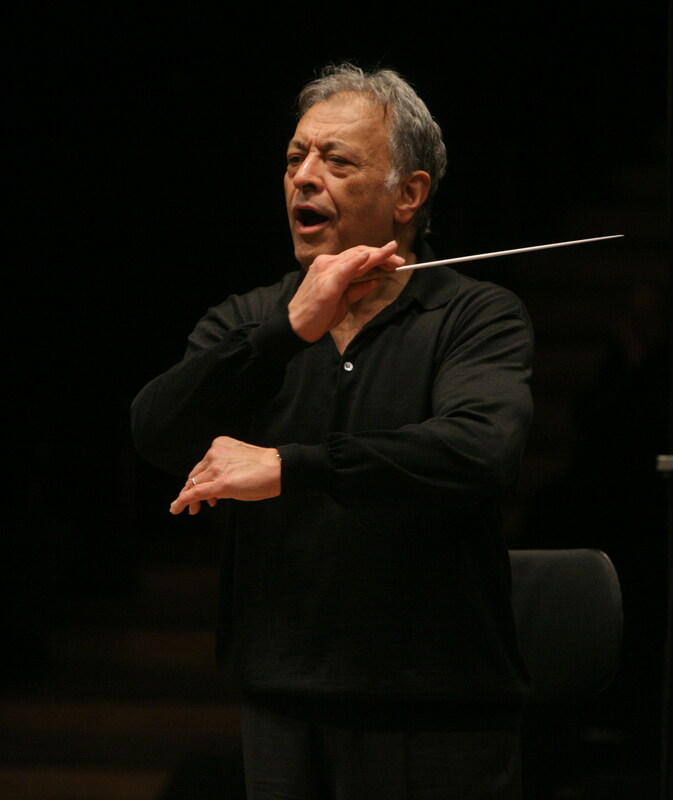 Wishing a very happy eightieth birthday to Zubin Mehta! A frequent and favorite guest conductor in Chicago, Mehta has appeared with the Chicago Symphony Orchestra on numerous occasions, both at Orchestra Hall and the Ravinia Festival. He first appeared with the Orchestra on a special concert (benefitting the musicians’ pension fund) on December 1, 1986, leading Brahms’s two piano concertos, both with Daniel Barenboim as soloist. Mehta has led the Orchestra in an incredible array of works, including Messiaen’s Turangalîla-Symphonie, as well as symphonies by Beethoven, Brahms, Bruckner, Foss, Lutosławski, and Schubert, and concertos by Bartók, Beethoven, Brahms, and Prokofiev. With the Chicago Symphony Chorus, he has conducted Mahler’s Second and Third symphonies along with Orff’s Carmina burana. Mehta also has led concert performances of complete operas, including Berlioz’s Les troyens and Puccini’s Tosca. Most recently, Mehta was guest conductor on a musicians’ pension fund concert on February 24, 2006, leading the Orchestra in Brahms’s First Symphony and First Piano Concerto. 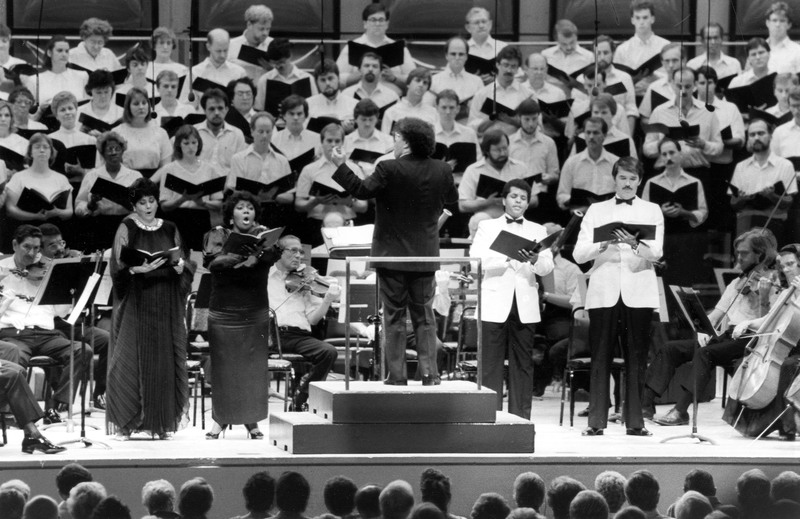 Daniel Barenboim was the soloist. 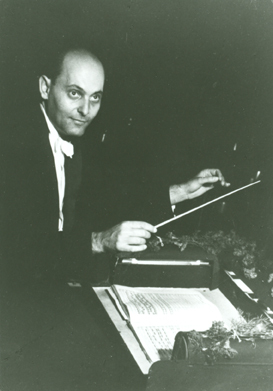 In addition to his twenty-two-year tenure as music director of the Chicago Symphony Orchestra (1969-1991), Sir Georg Solti held a number of notable posts with other orchestras and opera companies. His first official post was with the Bavarian State Opera in Munich, where he served as music director from 1946 until 1952. 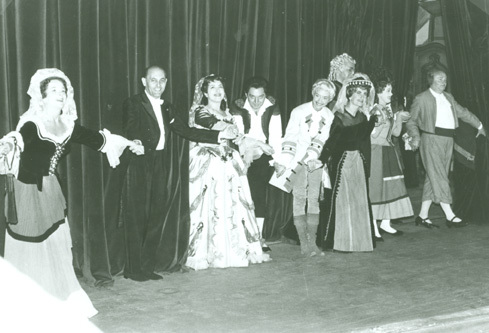 Subsequently, he was also Generalmusikdirektor and Impresario for the Frankfurt Opera from 1952 until 1961. Shortly after his guest conducting debut with the Los Angeles Philharmonic in 1959, he was invited by Dorothy Chandler—then the chairman of the Philharmonic’s board—to become their music director beginning the following year. He accepted. Also in 1959, following the tremendous success in a production of Strauss’s Der Rosenkavalier at the Royal Opera, Covent Garden, he was invited to become music director by their chairman, the Earl of Drogheda. While in Los Angeles for concerts in January 1960, Solti met with Bruno Walter who insisted he take the offer from Covent Garden. Solti took Walter’s advice and telegrammed his acceptance to David Webster (general manager of the Royal Opera House). They agreed that his residence would start in the fall of 1961, one year after the beginning of his tenure in Los Angeles. Solti went on to serve as music director at the Royal Opera House, Covent Garden from 1961 until 1971. He also served as music director of the Dallas Symphony Orchestra for the 1961-62 season. 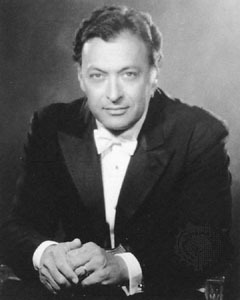 During Solti’s one season in Dallas, he was approached by two members of the CSO’s Orchestral Association, Eric Oldberg (chairman of the board) and Seymour Raven (general manager). Fritz Reiner had announced his retirement at the conclusion of the 1962-63 season and they were searching for a possible replacement. Solti was concerned about not being able to honor his commitment to Covent Garden and wasn’t able to accept an offer. In 1967, new general manager John Edwards, “came to tell me that Jean Martinon, Reiner’s successor, would be leaving the orchestra the following year and to ask whether I would be willing to become music director. I was certainly willing, but I thought that the job might be too much for me, inasmuch as I was still committed to Covent Garden. 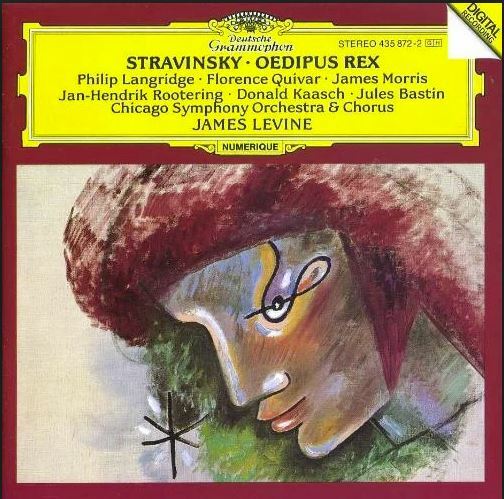 I suggested sharing responsibilities with [Carlo Maria] Giulini, who had worked often in Chicago and was much liked there.” After some negotiation, it was agreed that Solti would be music director and Giulini would become the CSO’s first principal guest conductor beginning in the fall of 1969. Solti also served as music director of the Orchestre de Paris from 1972 until 1975 and as principal conductor of the London Philharmonic Orchestra from 1979 until 1983. Text excerpted from Memoirs by Sir Georg Solti. Sir Georg Solti introduced a number of up-and-coming artists to Chicago audiences, including seventeen-year-old Anne-Sophie Mutter in October 1980. She was a replacement for the originally scheduled Leonid Kogan. 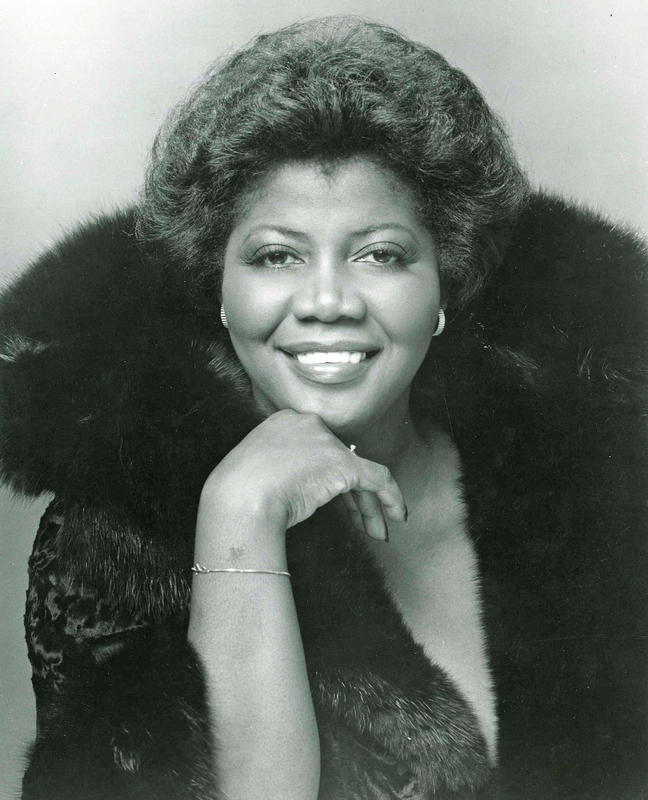 According to her biography in the program book, Mutter had made her U.S. debut with Zubin Mehta and the New York Philharmonic in January 1980, performing Mendelssohn’s Violin Concerto. Two weeks later, she appeared with the National Symphony Orchestra in Mozart’s Third Violin Concerto with Mstislav Rostropovich conducting. 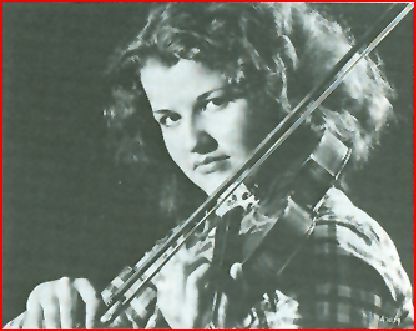 For her Chicago Symphony Orchestra debut, Mutter performed Beethoven’s Romance in G major and Mozart’s Third Violin Concerto. 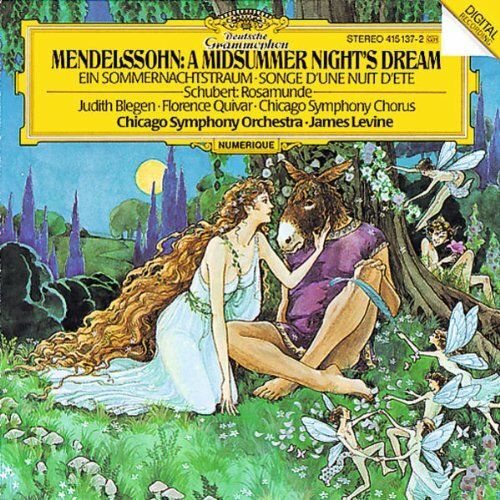 Reviews of the performances, concentrating primarily on Sir Georg’s account of Bruckner’s Fourth Symphony, are here, here, here, and here. 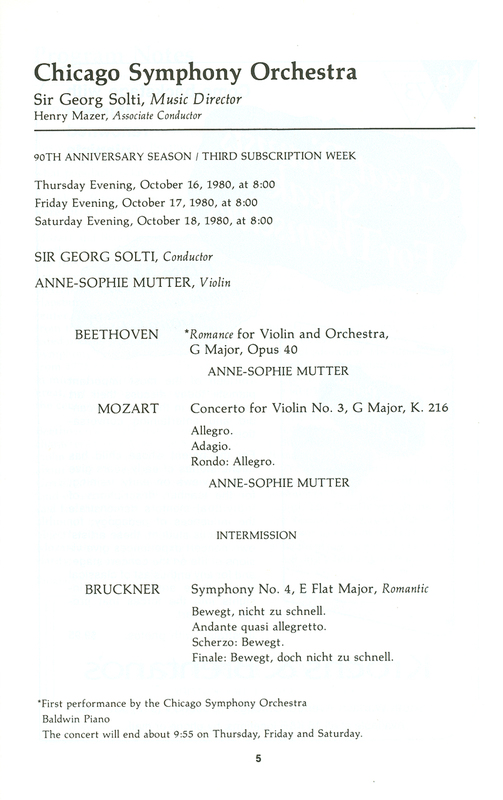 Mutter appeared twice more with the CSO under Solti’s baton: on January 12 (special University Night concert), 13, 14, and 15, 1983, in Mozart’s Fourth Violin Concerto; and on May 11, 12, and 13, 1989, in Beethoven’s Violin Concerto.